Agrarian crisis seems to have enveloped Madhya Pradesh, as yet another farmer tried to take his life over loan woes. 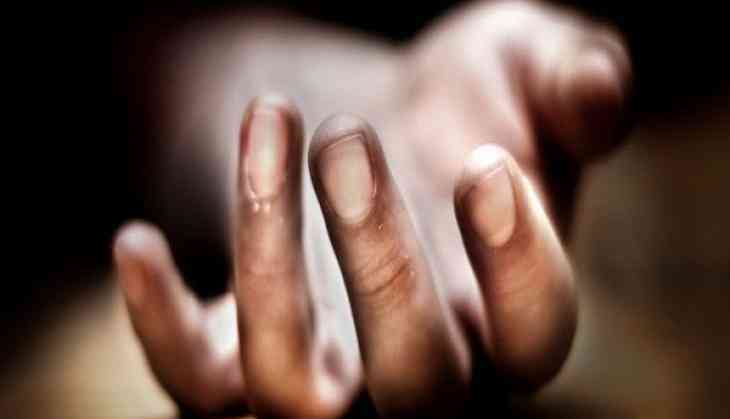 Yesterday, Prem Lal Ahirwar (24), a resident of Semraghat village in Sagar district of Madhya Pradesh, ended his life. Ahirwar had mortgaged his farmland for Rs 2.5 lakh loan with a local money lender to repay an earlier debt. Earlier on Friday, one more farmer named Deena Mahriya committed suicide by hanging himself in his house due to financial crisis.